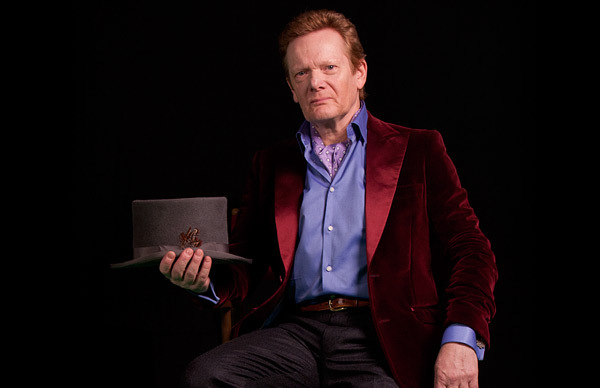 Creativity author and famed tightrope walker Philippe Petit is accustomed to capturing the attention of crowds. 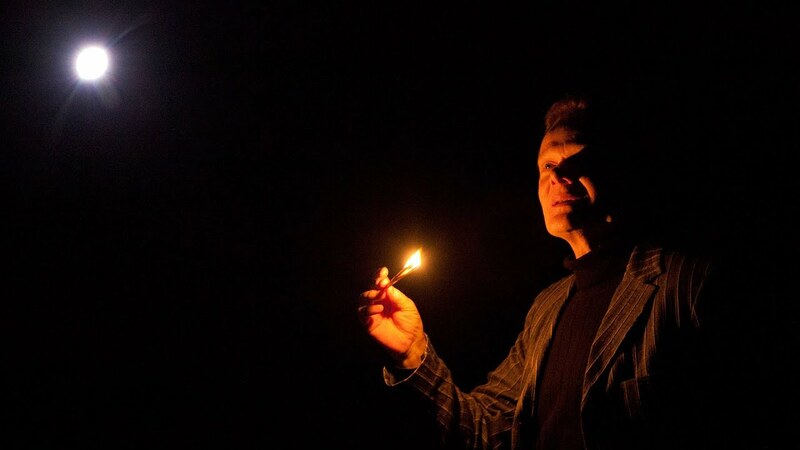 The inventive performance artist has walked the high wire over eighty times, most famously between the Twin Towers of the World Trade Center in 1974. 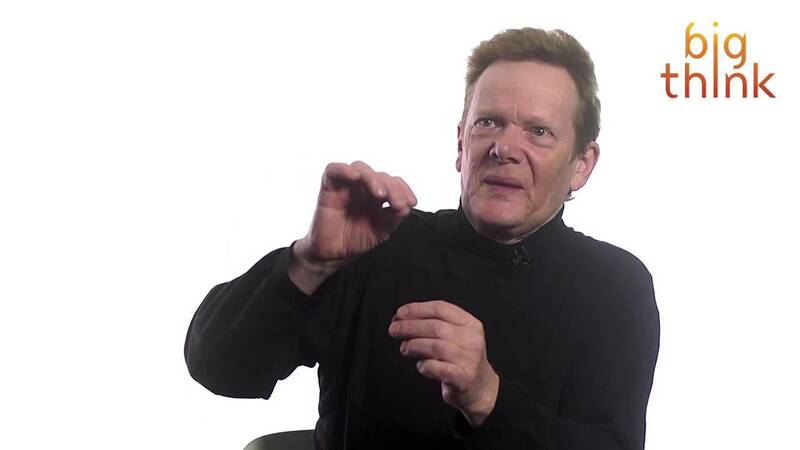 Petit brings his technical skills and mental strategies from tightrope to stage as he explains the creative process. 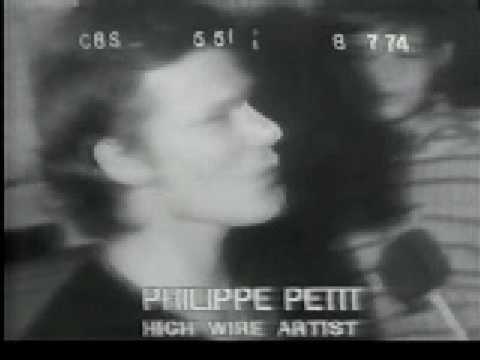 Philippe Petit has performed on the high wire more than eighty times around the world, most famously (and illegally) between the Twin Towers of the World Trade Center in New York City on August 7, 1974. To accomplish this unprecedented walk, Petit stretched a 450-pound cable between the towers and, carrying a 55-pound balancing pole, made eight passes along the wire, performing for 45 minutes a quarter of a mile above the street. 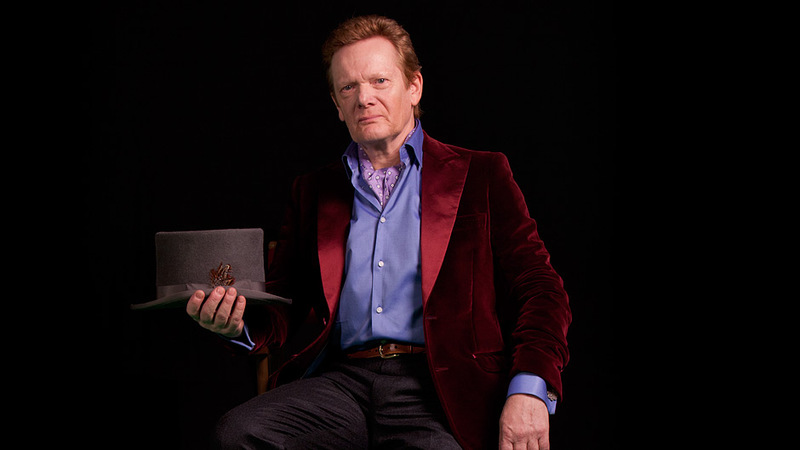 His performance has been called the “artistic crime of the century” and is the subject of James Marsh’s 2008 Academy Award-winning documentary Man on Wire. The new 3D IMAX feature film about Philippe’s WTC adventure, The Walk, directed by Academy Award-winning director, Robert Zemeckis, starring Joseph Gordon Levitt as Philippe was released worldwide on October 2, 2015. Petit is also a magician, street juggler, visual artist, builder, and writer. His most recent book, Creativity: The Perfect Crime (Riverhead), explains Petit’s unique approach to the creative process and the attitudes, resources, and techniques that have enabled him to tackle even seemingly impossible feats. His strategies and insights will resonate with performers of every stripe (artists, musicians, dancers), practitioners of the non-performing arts (writers, artists), professionals in search of new ways of meeting challenges, and individuals simply engaged in the art of living creatively. A featured speaker at TED and other national venues, Petit divides his time between upstate New York and New York City, where he is Artist-in-Residence at the Cathedral Church of Saint John the Divine.